BROMSGROVE School won the Cheltenham Ladies’ College Invitational Tournament after downing RGS Worcester 8-4 in the final. 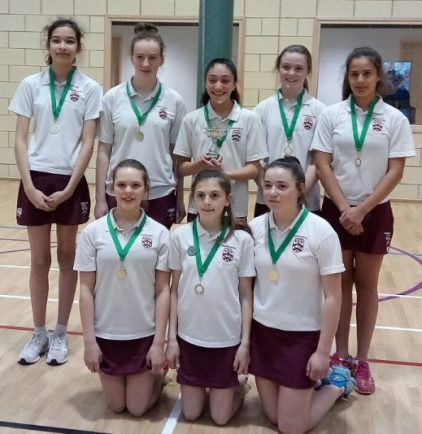 In the group stages of the netball event, Bromsgrove beat Beaudesert Park School (Minchinhampton, Gloucestershire) 5-3, defeated Cheltenham Ladies College 15-3, drew 5-5 with Pate’s Grammar (Cheltenham) and lost 5-3 to RGS. Bromsgrove then faced Clifton College (Bristol) in the semi-final which they won 7-5 to set up a clash against RGS in the final. The girls played some of their best netball on the day to claim an 8-4 victory.